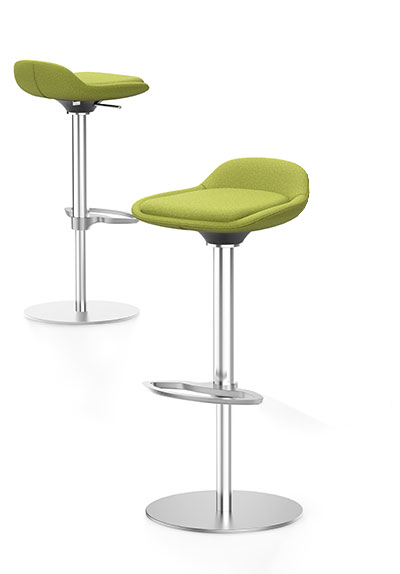 Perfect in a lounge, a trade fair or an office - the LEMONIS5 club chair and LIMEIS5 barstool are inspiringly versatile. Their modular construction provides maximum design freedom to enhance new creative discussion zones. LEMONIS5 and LIMEIS5 impress both on their own and as part of a perfectly harmonised duo. 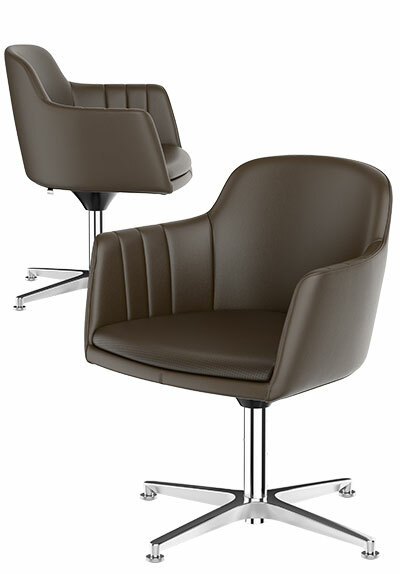 The characteristic division between seat and backrest upholstery means that any number of combinations are possible in terms of covers and colours. 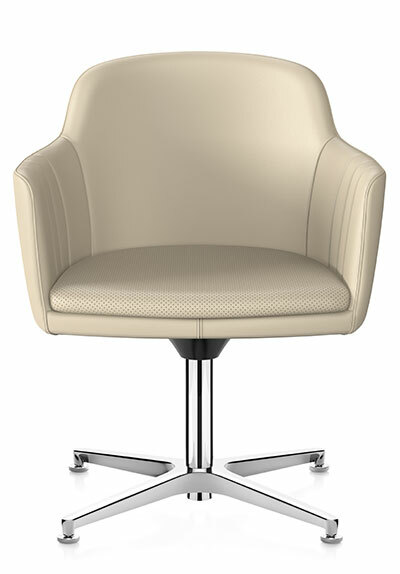 LEMONIS5 unites timeless design and flexible dynamics. 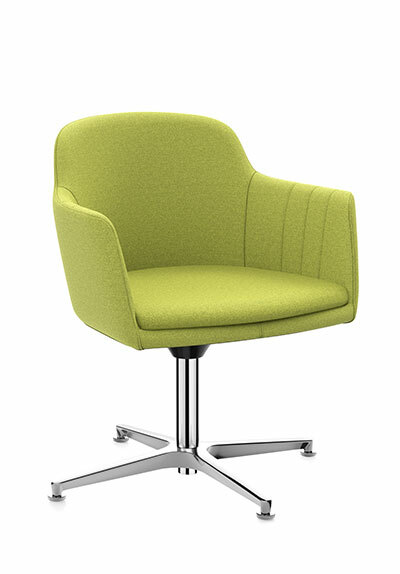 The multi-faceted club chair can be used in a wide range of environments and is available with a classy aluminium base or an elegant wooden frame. The LEMONIS5 can be optionally fitted with a smooth responsive rocking mechanism. 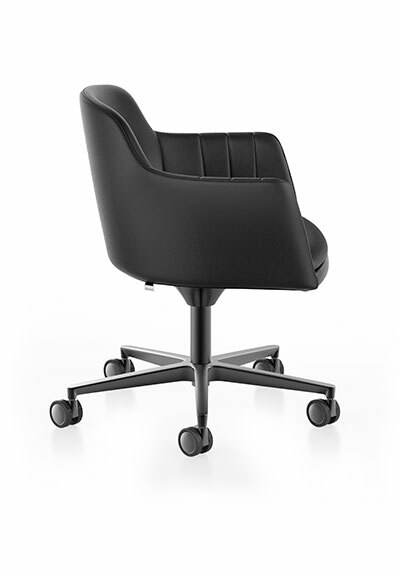 This means that the chair can be used at both sofa height, which is normal for a club chair, and at a conventional table height. 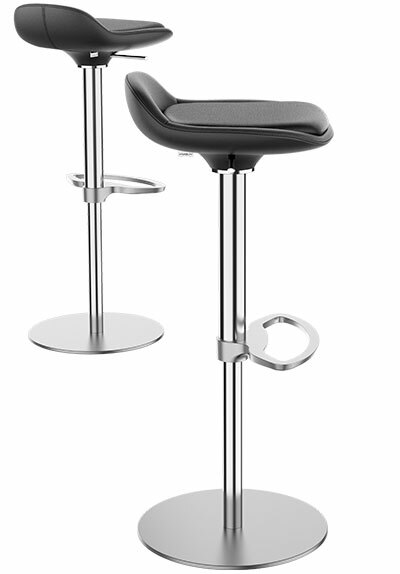 The height-adjustable LIMEIS5 barstool combines a modern design with smart technical features: The characteristic footrest brings out the fluid shape of the barstool, while the subtly integrated handle in the seat allows for comfortable, easy transportation. Find out more about LEMONIS5 & LIMEIS5 now!